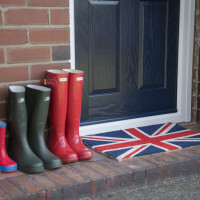 Interior stylist and blogger Jen Stanbrook featured Residor on her Love Chic Living Blog. 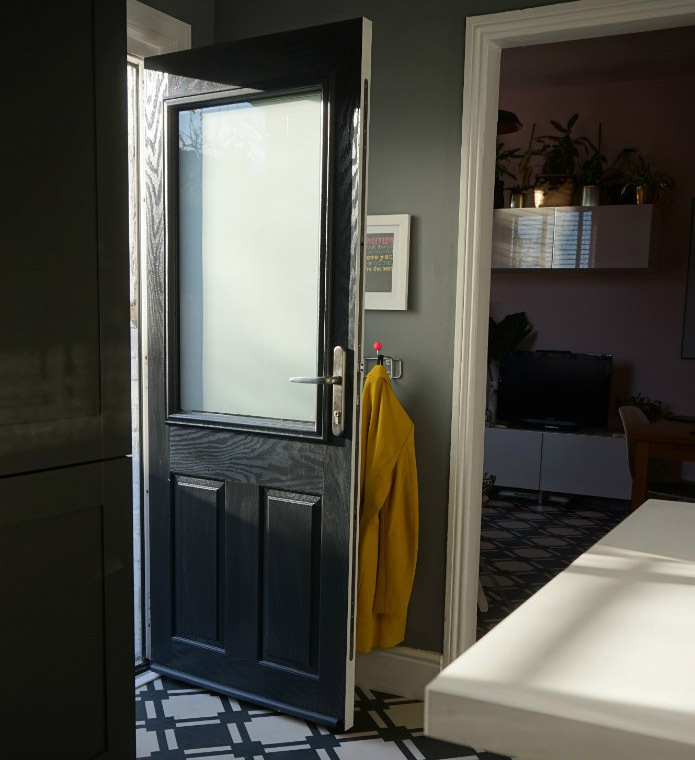 Within her blog Jen takes readers on her journey, starting with why she needed a new back door, choosing the perfect style and colour, right through to the installation stages and finally the benefits she has noticed since her new Residor has been installed. As well as being the colour of nature green is said to be associated with vitality, health, balance and wellbeing. 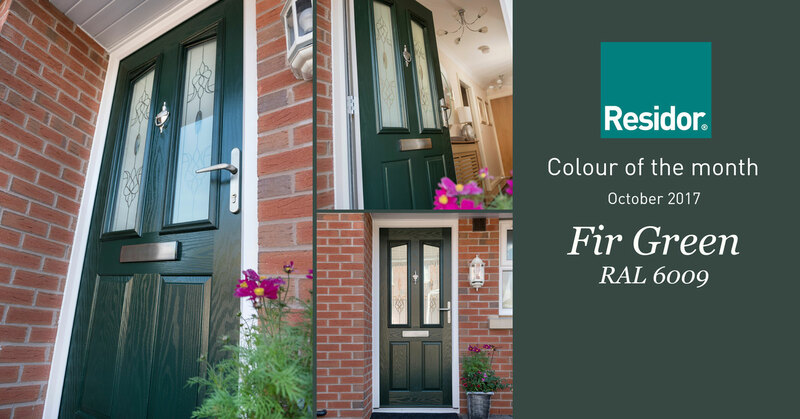 Green is a colour that looks welcoming all year round, which makes it the perfect choice for a new front door. Its official the colour grey is here to stay! From the latest platinum hairstyle to grey wallpaper and furniture, one of the key colour trends for 2017 is Grey. 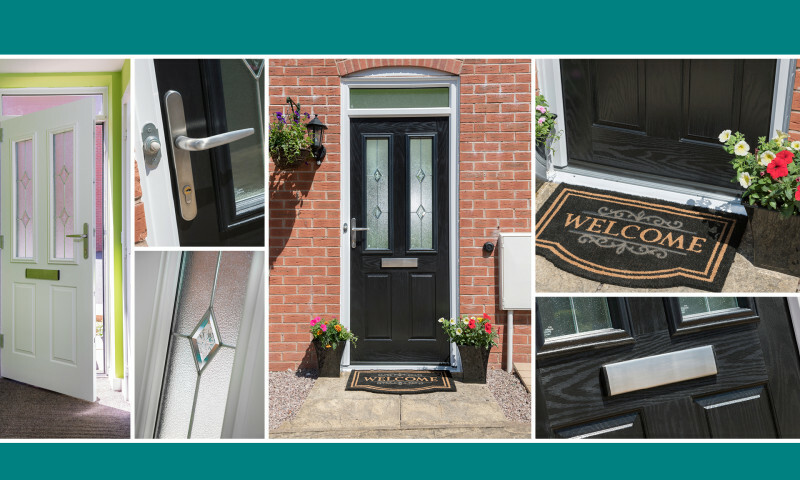 It’s become a popular colour choice for homeowners updating their front doors, window profiles and interior design for walls and furniture.